For those broadway musical fans out there, we’re pretty sure you’ve been waiting to watch one of the most exciting & inspiring journey of The Four Seasons from the mean streets of Newark, New Jersey to the Rock and Roll Hall of Fame. 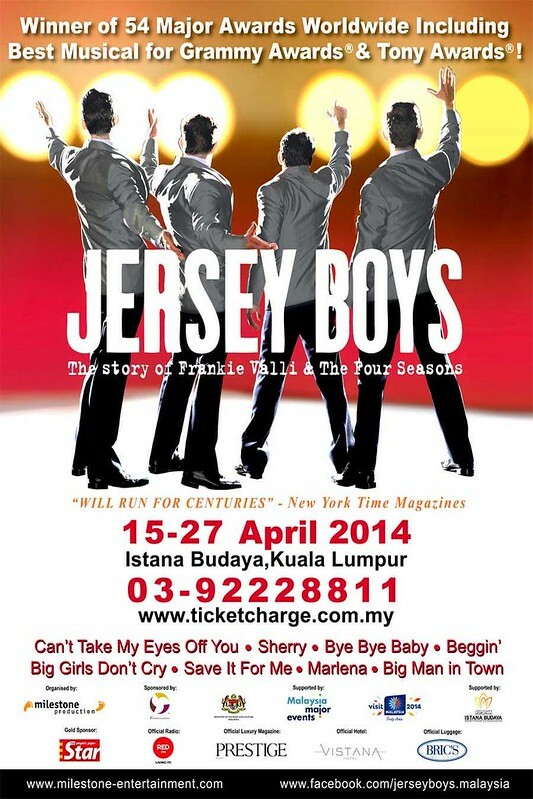 Now, Kuala Lumpur has welcomed one of the most successful multi-award winning musicals in the history of Broadway productions, Jersey Boys, when this musical phenomenon rocks its way into Istana Budaya Auditorium from 15 till 27 April 2014! 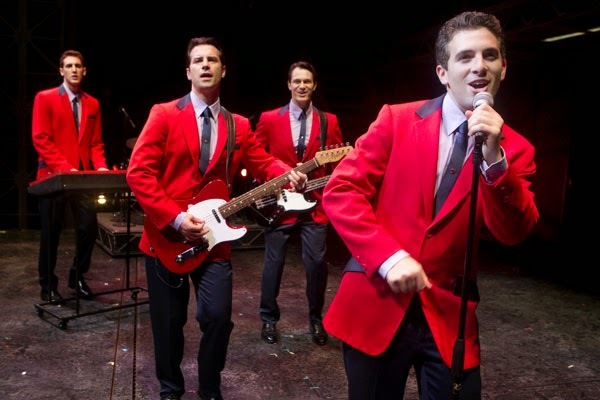 Jersey Boys’ See & Stay Deal! 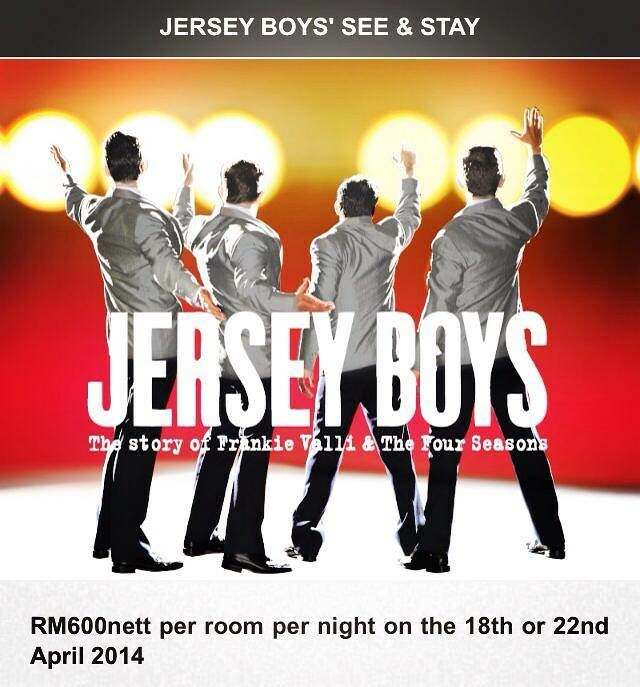 As the official hotel for the Jersey Boys, Vistana Kuala Lumpur Titiwangsa is offering fans exclusive See & Stay package for a memorable musical journey to catch the boys in town. Prior reservations are required. Subject to availability at the time of booking. This package is only applicable for check-in on 18th or 22nd April 2014. This package is for performances on 18th April and 22nd April 2014 only. Stays for other performance dates are not available. Rates quoted are inclusive of taxes. This offer is not valid in conjunction with any other promotions. Full pre-payment is required to confirm reservations. Additional nights will be chargeable at Best Available Rates and subject to room availability. You’re still in time to catch the deal on 22nd April 2014!